A new report from trade site The Wrap indicates teen Disney star Zendaya will be playing the iconic Mary-Jane Watson in 2017’s Spider-Man: Homecoming. 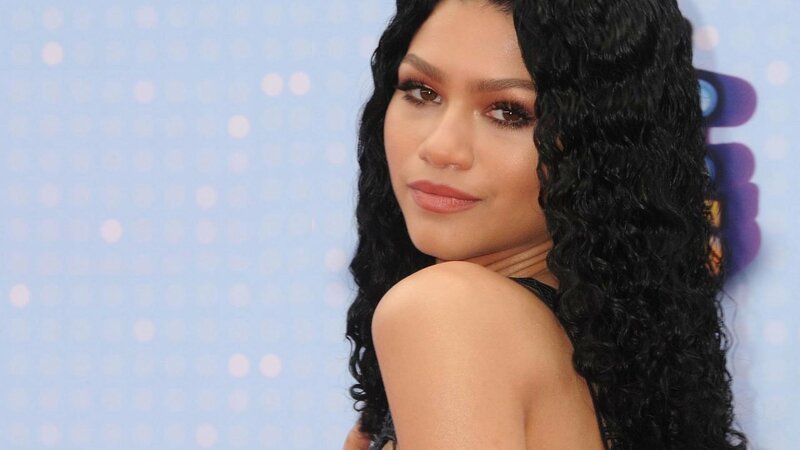 Sources at Deadline previously indicated that Zendaya would be playing a character named ‘Michelle’, but that may have been a swerve designed to avoid controversy. A second report from Devin Faraci at Birth.Movies.Death indicates Zendaya is called ‘Michelle’ on set, but Faraci’s sources also tell him Zendaya is playing ‘MJ’ — potentially a combination of ‘Michelle’ and a middle name that starts with ‘J’. Although Shailene Woodley was cast as Mary-Jane Watson in the Amazing Spider-Man franchise and even shot a handful of scenes opposite Andrew Garfield’s Peter Parker, her role was ultimately cut from The Amazing Spider-Man 2. The Wrap’s report comes from the famous Umberto ‘El Mayimbe’ Gonzalez, a film reporter well-known for his reliable and extremely knowledgable inside sources. Gonzalez’s previous work includes the “Heath Ledger as The Joker” casting and Colin Trevorrow’s Star Wars Episode IX gig. Devin Faraci is a CHUD veteran with a similar resume, giving both reports equal credence. Spider-Man: Homecoming seems to have diversity on its mind, casting One Life to Live‘s Laura Harrier as Liz Allan, the “object of Peter’s affections,” and Grand Budapest Hotel‘s Tony Revolori as high school bully Flash Thompson. “What [Jon Watts, the director of Spider-Man: Homecoming] has told us is he wants to cast people who would really be in Queens right now,” Revolori said in an interview with USA Today. The news has been met with some controversy, echoing the “black Stormtrooper” and “black Human Torch” kerfuffles, where racists were angry because they had to be reminded of America’s great racial and cultural diversity. Zendaya is part of a stacked cast for Spider-Man Homecoming, including Donald Glover, Michael Keaton, Martin Starr, Hannibal Buress, and the returning Tom Holland & Marisa Tomei.